All Gr.4-6 students are required to have a school selected Crystal Case for their MacBook. It offers some protection from scratches to the exterior casing. It also allows for easy identification by grade level since Gr.4-6 in Lower School use different coloured cases. Crystal Case is already included in the Gr.4-6 MacBook purchase bundle. However, if you have a pre-owned MacBook or if your child’s crystal case is broken, you will need to order a new one. The Crystal Case will be delivered to the classroom in 3-4 weeks. All Gr.1-3 students are required to have a school selected headset. The school has researched and found a specific headset that is child-friendly and has recording function to help students to utilize the tool in classes. The headset will be delivered to the classroom in 3-4 weeks. 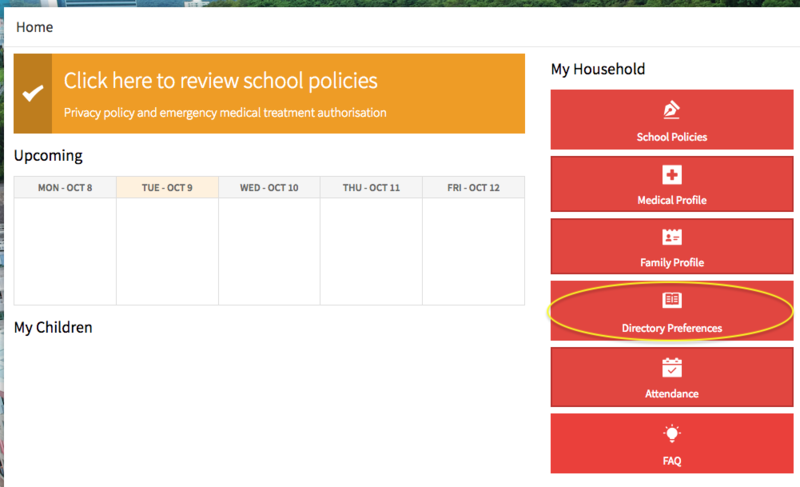 If the preference has been changed to “Visible”, parents can select which contact type should be visible by other users. 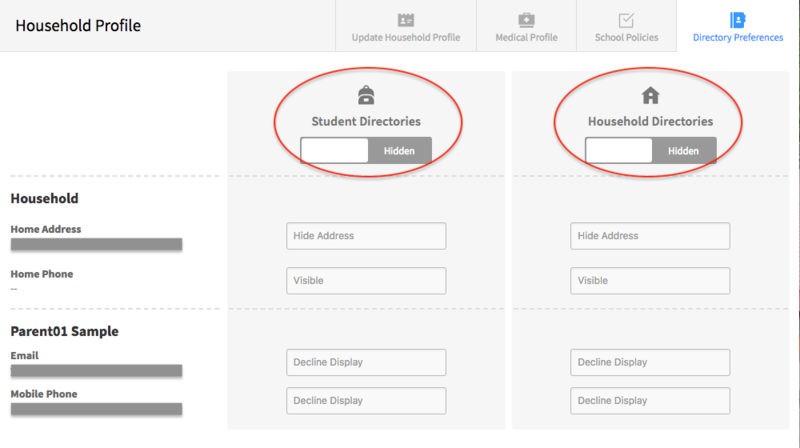 Note: both student and parent can access to “Student Directories” and “Household Directories”. 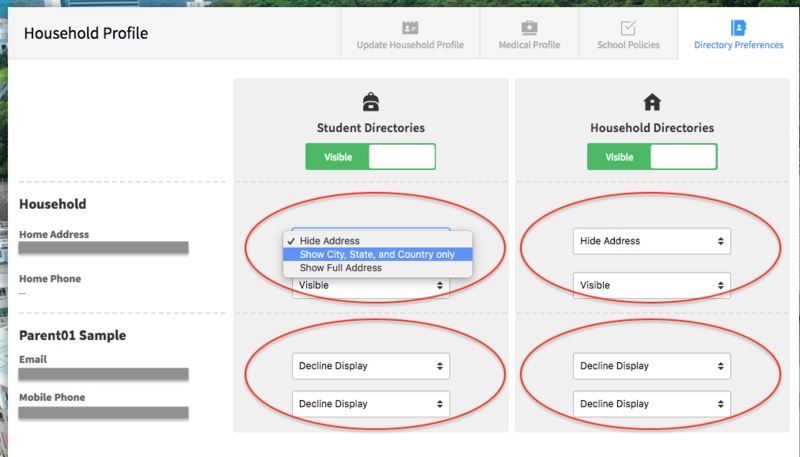 Therefore, if the preference is set to “Visible”, other students and parents can see the information on the directories.